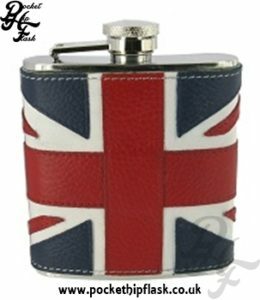 This is a fantastic colourful hip flask with fun and funky American style art work. 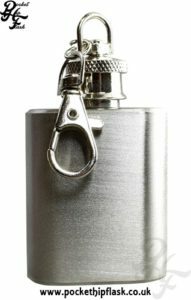 These hip flasks are slim enough to fit in your hip pocket or purse, and stylish enough to show to all your friends! 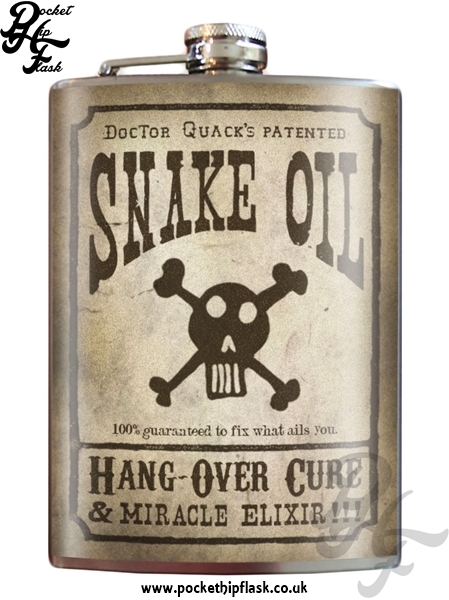 This one is from the famous Dr. Quack: miracle worker and sideshow impresario. 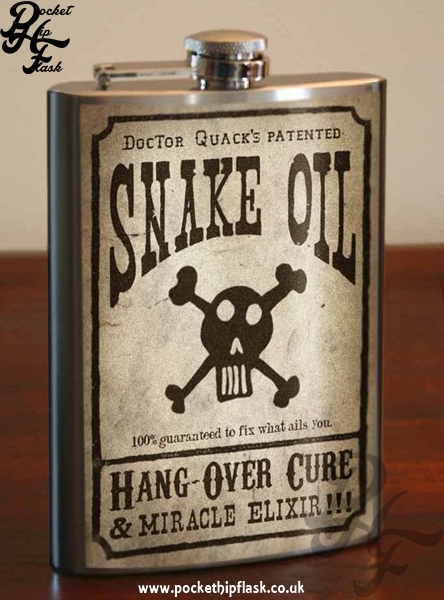 Hang over cure and miracle elixir. 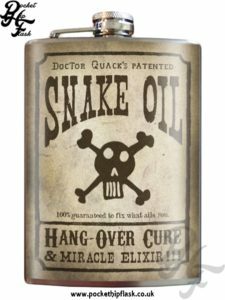 Try some “Snake Oil”: guaranteed to cure what ails you! 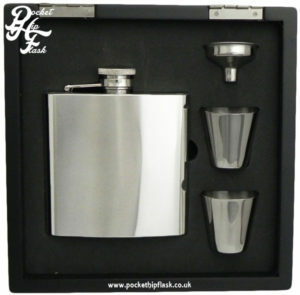 Original art on a stainless steel hip flask. 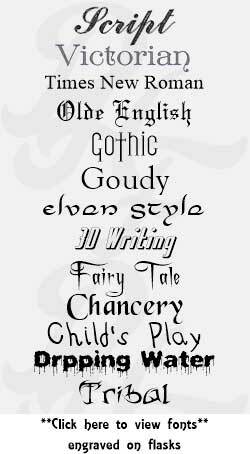 No copies, no bland or generic images. 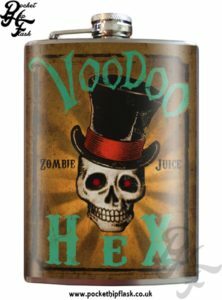 All original designs, drawn and created in Portland, Oregon in the U.S of A. All of these designs are printed on a high quality vinyl label that is completely water proof (and alcohol proof). 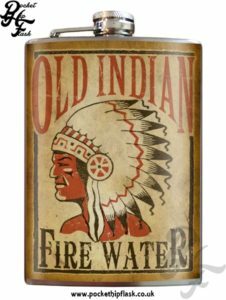 Each label is laminated under a high-gloss finish that will protect and enhance the image. These images are NOT made with paper. 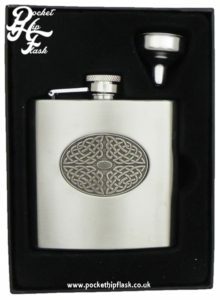 8oz Hip flask with funky ‘Snake Oil Hangover Cure’ art image on the front and a plain brushed stainless steel back perfect for personalising with one of our engraving fonts.